de Haas, Hein and Mathias Czaika (2015) Evaluating migration policy effectiveness. In A. Triandafyllidou and I. Isaakyan (eds. ), Routledge Handbook of Immigrant and Refugee Studies. Routledge. de Haas, Hein and Tineke Fokkema (2013) ‘Transnational return and pendulum migration strategies of Moroccan migrants: Intra-household power inequalities, tensions and conflicts of interest’, in Oso, L and N. Ribas (eds. 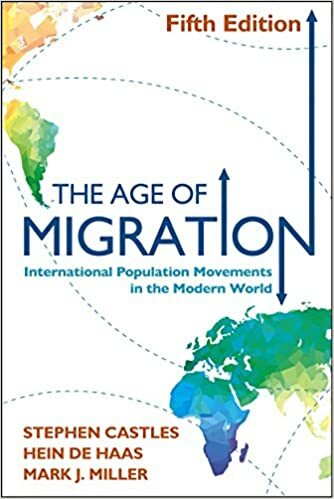 ), The International Handbook on Gender, Migration and Transnationalism: Global Development Perspectives, Cheltenham, UK: Edward Elgar. de Haas, Hein (2013) ‘Migration and Development: Policy lessons from the Moroccan Experience’, in Cortina, Jeronimo and Enrique Ochoa-Reza (eds. 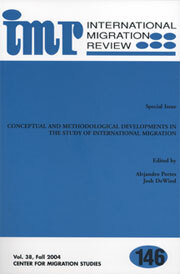 ), Managing Migration: Maximizing Development and Well-Being in Sending and Receiving Nations. New York: Columbia University Press. 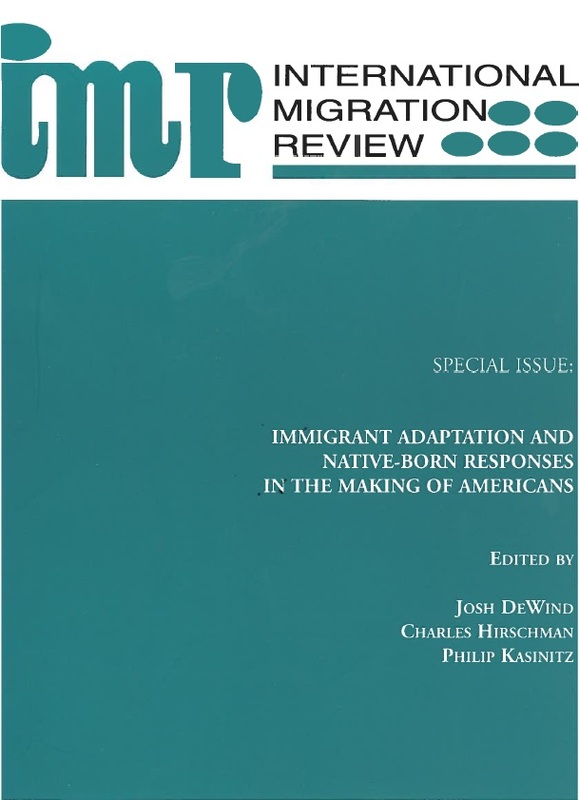 Berriane, M and de Haas, Hein (2012) New Questions for Innovative Migration Research. In M Berriane and H de Haas (Ed) African Migrations Research: Innovative Methods and Methodologies (pp. 7-20). Trenton: Africa World Press.